Cosey Homes is a professional team of Chartered Surveyors and structural engineers in Portsmouth. We’ve been providing a broad range of property and consultancy services for over 10 years, serving thousands of satisfied clients. We pride ourselves on delivering impartial specialist advice, top quality reporting and excellent customer service. For a professional and dedicated approach to all your surveying needs, please contact us today on 0239 3878820. If you are looking for a Chartered Surveyor in Portsmouth or the surrounding area, Cosey Homes should be your first port of call. Buying a property is one of the most important investment decisions you will ever make, so it’s essential to get it right. With Cosey Homes on your team, you can make sure you fully understand the structural condition and overall state of the building you are thinking of purchasing. 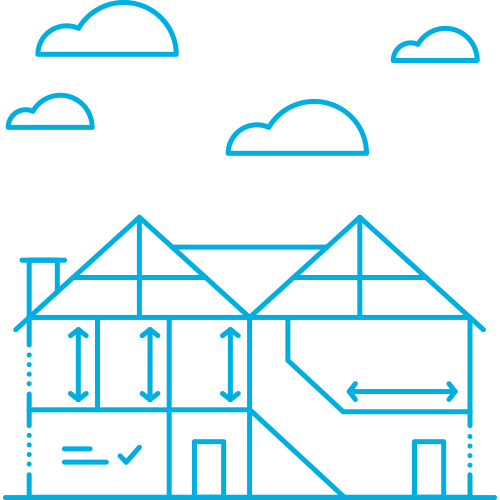 As a leading surveyor in Portsmouth, Hampshire and environs, we specialise in providing a wide range of services for residential property and commercial premises of all sizes. Whether you need a RICS HomeBuyer Report, building survey or property valuation, now is the time to speak to one of our friendly team. A professional survey is an essential tool in the property buying process, enabling you to gain a clear and complete picture of the investment you are about to commit to. Even if you don’t have any specific concerns, bear in mind that many structural issues may not be visible to the naked eye, requiring a professional surveyor and expert investigation to uncover the full facts. 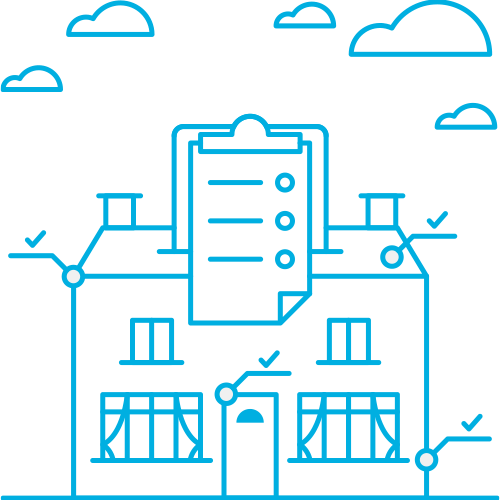 We are independent of estate agents and mortgage companies, meaning we can provide unbiased and impartial advice on any property. 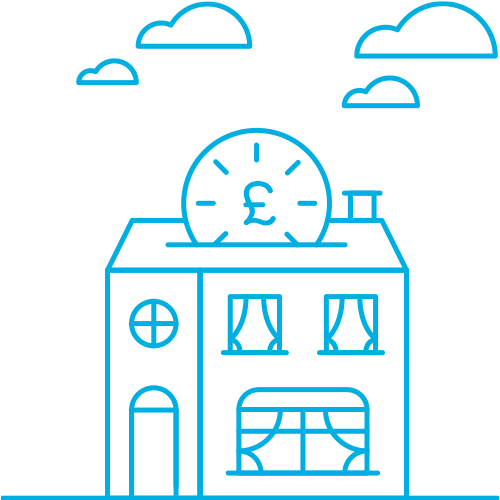 Our well formatted and easy to understand reports are packed with valuable information, enabling you to make the right decision on your terms. For details about any of our surveying services or to discuss your particular requirements for a survey in Portsmouth, give us a call on 0239 3878820. Alternatively, you can request a quote by submitting the form on the right hand side.